Administering medications is a very important task. Current regulations and requirements for medication administration in assisted living community in Georgia require the use of certified medication aides. One of the requirements is that any unlicensed person administering medications or supervising the administration of medications must pass a test given by the state of Georgia. This Class is to educate and facilitate a current CNA in passing the exam through a thorough understanding of the purpose of the Medication Assistance and to help the student become more knowledgeable with administering medications and better prepared for the test. 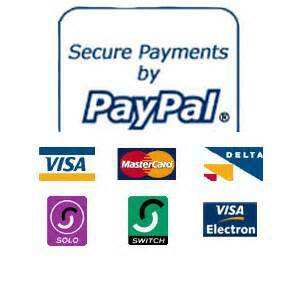 Send Registration payments via Paypal to ceo@waltoncommunityservices.com. Copyright © 2019 Walton Community Services. Powered by WordPress. Theme: Accelerate by ThemeGrill.